"K.M. Riley writes a fantastically imaginative and engrossing tale that manages to be both fantastical and deeply rooted in emotion and authenticity. " "Adele was a well fleshed out character. You can't help but fall in love with her fighting spirit and her journey will have you on the edge of your seat." "A worthy conclusion to a unique series." "Given where The Spirit: Awakening left off, I was at once anxious for a conclusion and curious as to why it would take an entire other book to get there. Suffice it to say, my doubts are put to rest now that I've read Reckoning"
The Spirit faces the threat of a lifetime and she will protect those she loves—even to the death. 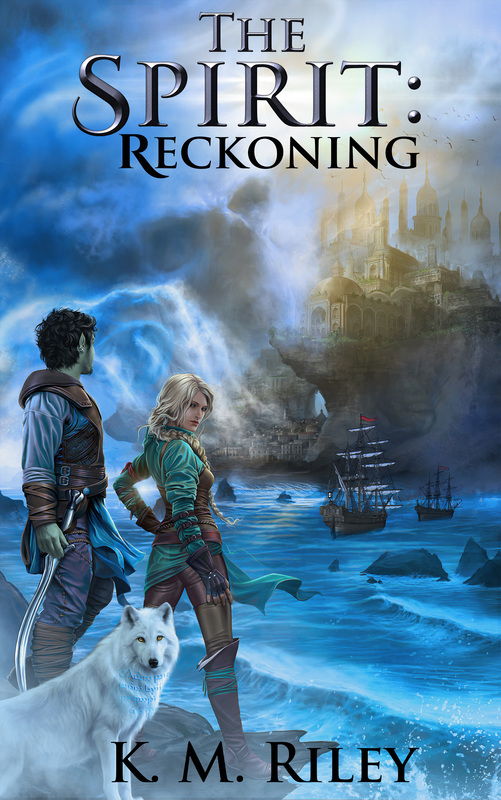 Get Reckoning on Amazon​ today!